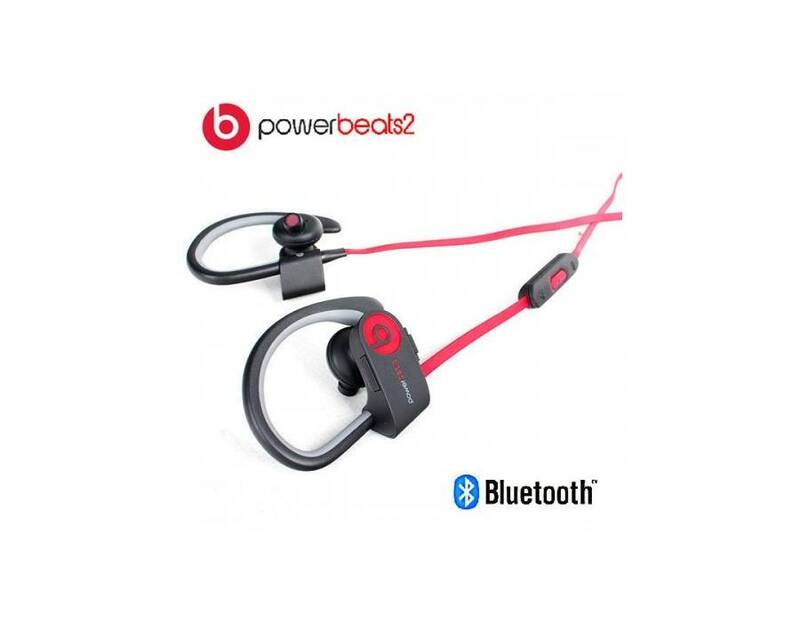 Introducing the powerful Beats By Dr. Dre Powerbeats2 Wireless Black In-Ear Headphones - MHBE2AM/A. 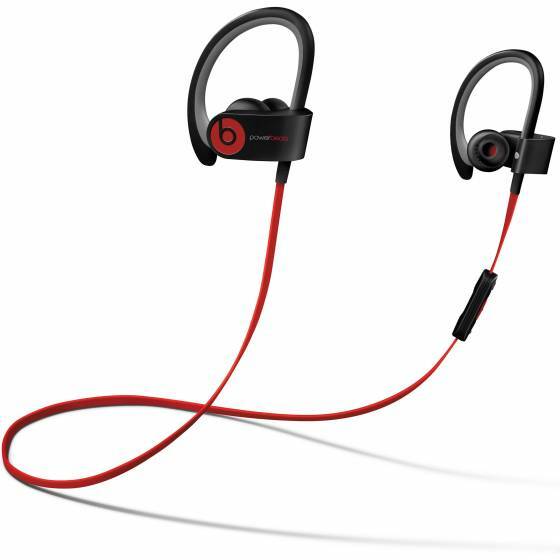 When creating the all new Powerbeats 2, Beat by Dre included a unique athletic design. This design provides a waterproof, lightweight, more comfortable fit that securely stays in your ears. 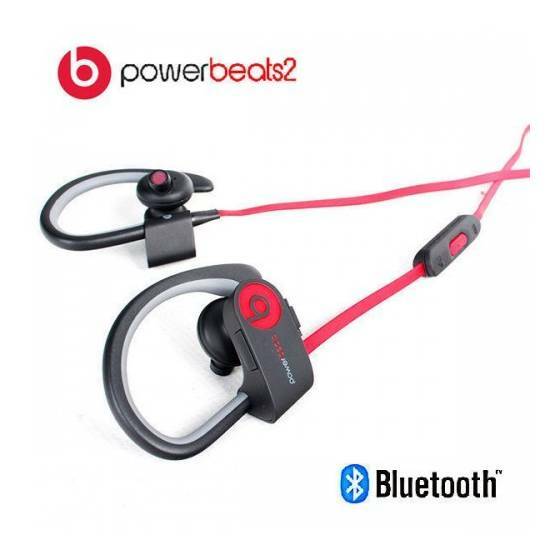 These Beats headphones are also wireless; to connect, simply pair the Powerbeats2 through Bluetooth to your compatible device. When it comes to sound quality, nothing compares to the dual-driver. 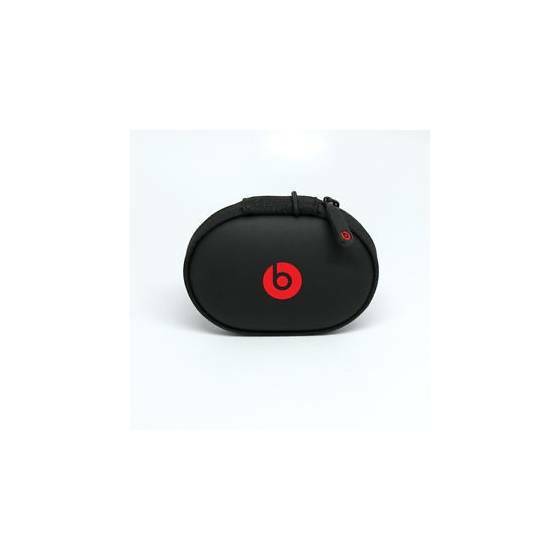 Beats dual-driver brings acoustic power that delivers a strong and clear sound. 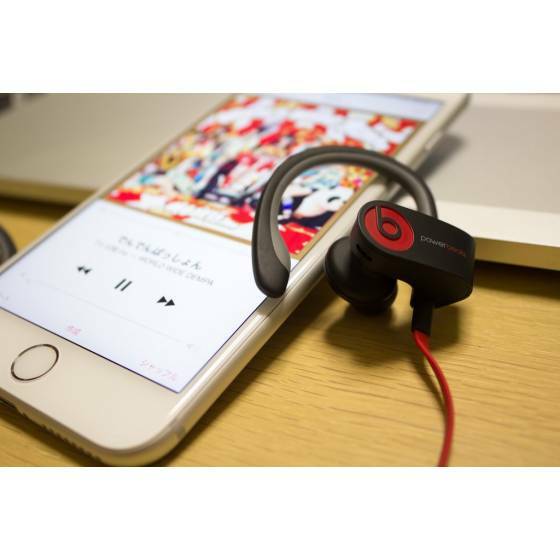 Enjoy the artist’s intended sound with the new Powerbeats2. 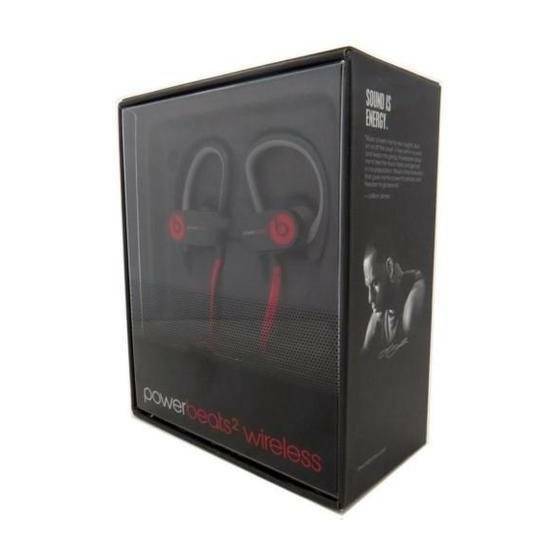 1 Powerbeats2 Wireless, 1 Case, 1 Extra Earbuds, Manual Book, Charging Cable, 1 Box & etc.